It is June 5, 2014, which means it is one day away from the 70th anniversary of Operation Overlord, or D-Day. 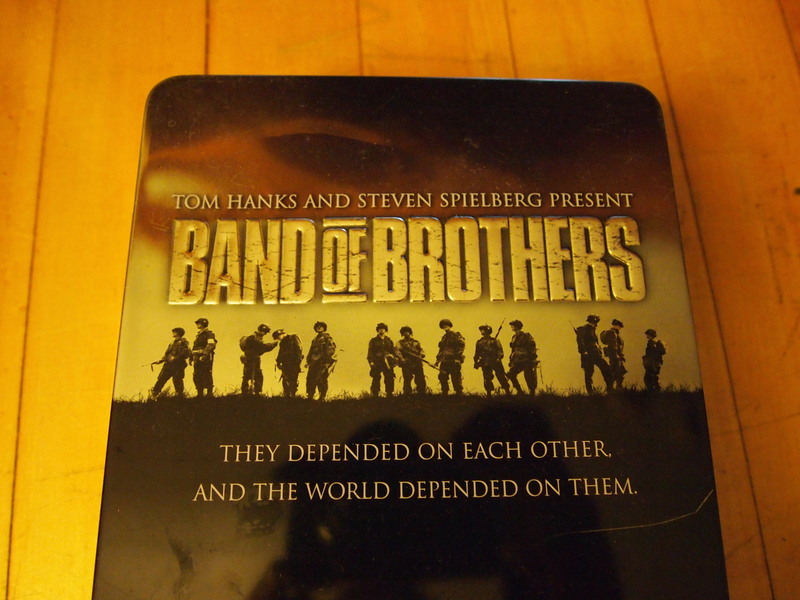 This also means that either this evening or tomorrow evening I’m going to fire up Tom Hanks and Steven Spielberg’s rendition of Stephen Ambrose’s 1992, Band of Brothers (2001). I’m also drawn to thinking about what my late Grandpa Barth and his brother (my great uncle Charles “Bud” Barth) did during WWII. They both came from a farm near rural Braddock, North Dakota. During the war, Grandpa Barth was shipped to the central Great Plains to build bombers (I remember him talking about how he was charged with buffing the glass bubbles for the bombers). And Uncle Bud was sent to Army training, eventually becoming a front line medic in the Battle of the Bulge. Bless those for blessing us. I think that’s about all I got for now. This entry was posted on Thursday, June 5th, 2014 at 6:08 pm	and tagged with Band of Brothers, Charles E. Barth, David L. Barth, Great Plains History, Public History, Second World War, World History and posted in Uncategorized. You can follow any responses to this entry through the RSS 2.0 feed.